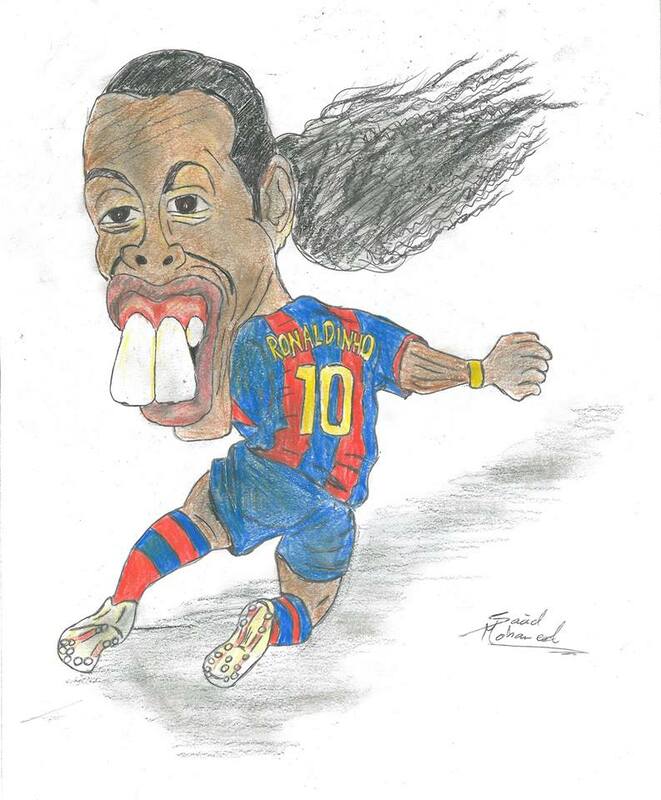 Ronaldo de Assis Moreira (born 21 March 1980), commonly known as Ronaldinho or Ronaldinho Gaúcho, is a Brazilian professional footballer and ambassador for Spanish club FC Barcelona. He played mostly as an attacking midfielder, but was also deployed as a forward or a winger. He played the bulk of his career at European clubs Paris Saint-Germain, Barcelona and Milan as well as playing for the Brazilian national team. Often considered one of the best players of his generation and regarded by many as one of the greatest of all time, Ronaldinho won two FIFA World Player of the Year awards and a Ballon d'Or. He was renowned for his technical skills and creativity; due to his agility, pace and dribbling ability, as well as his use of tricks, overhead kicks, no-look passes and accuracy from free-kicks.